Food and where it comes from is an ongoing theme in RetroSuburbia. This essay extends on the discussions in Chapter 29, Sustainable and sustaining diet, and the further information given in Appendix 4, Retrosuburban diet. 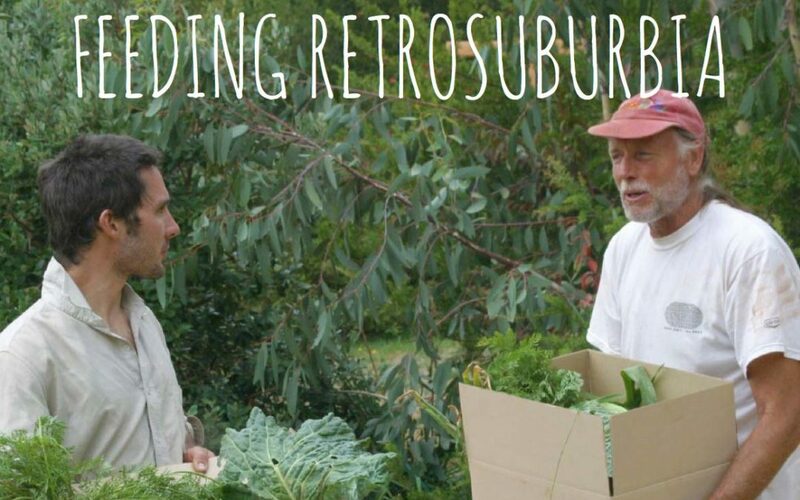 It outlines David’s vision for a localised, resilient food system in an energy descent future and compares this with the current average Australian diet.